“All I can tell you is this. When love is right, it’s true. 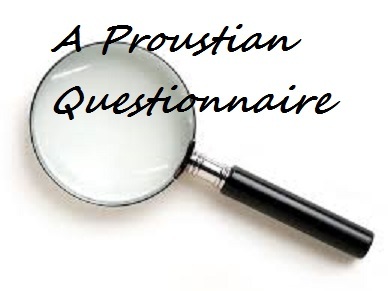 Are you ready for the Proustian Questionnaire? Sure! I had fun doing this. I had to really dig on some of them. Ha! Muses. Yes, I do think anyone or anything that ignites an idea or feeling that results in getting a pen or keyboard under your fingers is a muse. Do I have one? I have many. My muses come in the form of a song, a scene in a movie, a picture, something playing out in the news, on the street, a conversation, or whatever comes out of my brain from a dream. Starving characters in real life/fiction. Great question! In fiction, I’ll use the example of my two main characters, Greye and Connor. They each have a vision of the perfect love for themselves, and each has a strong excuse for why they avoid it. They take a chance at love, only to be thrown into a murky, awkward journey. For a story, this adds tension and complexity to their pursuit of true romance. I, as a reader, want to see them work through the dark or painful obstacles, rooting for them for their happily ever after. In real life, it’s not as enjoyable to be the one in that struggle, or know someone going through it. The starving is in wanting and honestly needing both the light and dark sides of love. I want to be remembered for being a kind, likable person who shares her love of all people and for wanting to leave a giving and tolerant footprint in the world. Hokie, but true. I’ve changed this list many times over the years. Not deleting anyone, but finding different names to add to it. Off the top, right now, I’d say Maya Angelou. Her words always seem to find a way to reach me and make me think. I’d ask her if there was one thing she wanted to see, do, experience, or write about that she hadn’t, what would it be. Where my mind dwells? Hmm, that’s a loaded question. My mind can be a very confusing place sometimes! For Lavender Fields, it went back and forth. Two lovers in two different lifetimes. Connor and Greye in the present, with an uncertain future. Heath and Lacey in the past with an unimaginable future. The thing that most informs my writing is how deep can I venture into the truth, be it hard and not so pretty, and find a still truthful way to get to the happiness. Life experience is big part of that. I subscribe to the belief that everyone, everybody that seeks out a life of fulfillment, and not doing harm to another is worth the space they share with the rest of humanity. I try and support as many different campaigns and organizations that are doing good things for the good it perpetuates. Even if it’s down the street, a state, country or continent away. Can I do more? Absolutely. I like to think I’ve enjoyed many victories over the years, of course the most recent being given the privilege of having my debut paranormal romance, Lavender Fields contracted to be published. It was such a moment of unbelievable joy and a feeling of acceptance and validation. Writing the script and filming the teaser video was also a fantastic feeling of accomplishment. Hope to share it soon. I just recently put it all out there about the ONE that I let get away. He was an old school friend who I pined for silently while we chatted for hours and wrote tons of letters to each other, and even watched as he picked up my best friend next door for a date. We had a moment, and I didn’t go for it. (that starving thing I think), and I wonder to this day…what if? I think the favorite theme of my work is that the strength of someone’s love for another can overcome whatever gets in it’s way. Whether it’s a jealous betrayal, deep-seated hatred, or even time itself. One of my taglines is: What if love found the right people at the wrong time? I admire many people, for many different reasons. In general, I admire those who go for their dreams, and then inspire others to do the same. My late great-aunt E. Pauline Myers (worth Googling too), has always been an inspiration to me. She was a foot soldier in the events that led to the Civil Rights movement. She was caring and loving and didn’t back down from a fight! (literally). 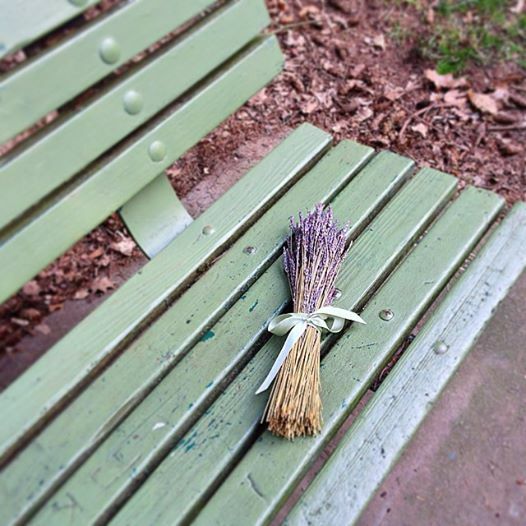 She was also a writer, and it’s her family story that inspired Lavender Fields. 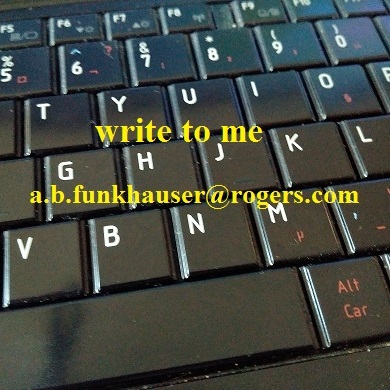 We, writers; we merry band of writers are always and constantly works in progress. As much in that I can speak for myself! Even those who have written masterpieces, and Nobel prize-winning literature, poetry, song, whatever-will likely tell you the same thing. There’s always room for more words. Raegyn Perry is thrilled to soon (fingers crossed this summer!) share her debut novel, Lavender Fields, with readers. This is Book One in the Eternal Journey Series. As an actor, she’s been in various productions over the years onstage in Ohio, then Seattle and even Everett. She got to play a doctor in front of the camera with Ned the Cactus in a Taco Time commercial, as well as other fun spots. 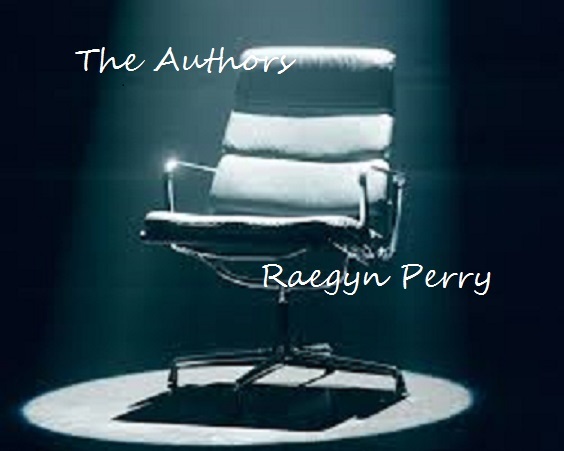 Raegyn wrote a full length play, she hopes to one day see brought to life. When not writing, Raegyn has been known to turn into a T.V. and movie-watching junkie, and is just as happy going to a movie, happy hour, concert, or theater show. She can be perfectly content curled up with a good book, or on a fun travel adventure. Anyone who knows her knows she loves to dance (a lot!) wherever and whenever possible! In addition to romance, Raegyn proudly claims to be a geek fan of most Sci-Fi, paranormal, or comic-book related media. She also just recently wrapped a teaser video for Lavender Fields, which she scripted and starred in with friends down in Portland, Oregon. 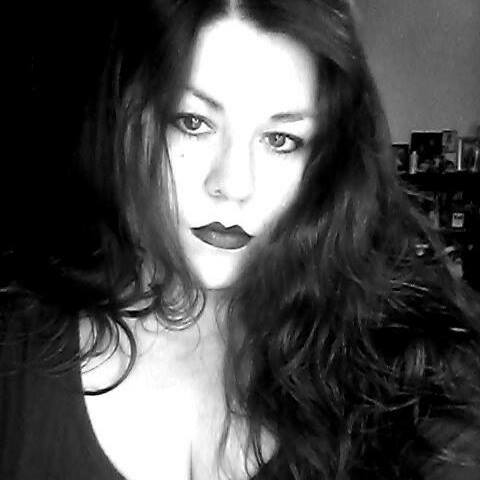 She is currently working on the second book in the Eternal Journey series. Raegyn has called the beautiful Pacific Northwest home since 2001, and has one son she’s quite proud of. Thank you Raegyn for stopping by today, all the best to you for success with LAVENDER FIELDS. Hey, Raegyn. Good to hear your story! I did Google your great aunt and found she was highlighted in a 2014 book by David Lucander: “Winning the War for Democracy – The March on Washington Movement, 1941-1946”. E. Pauline Myers was one of the women activists he focused on in the book. Oh my goodness! That is awesome! I’m definitely going to check that out. Thank you John for bringing it to my attention. I have old newspaper articles on her, but nothing recent.